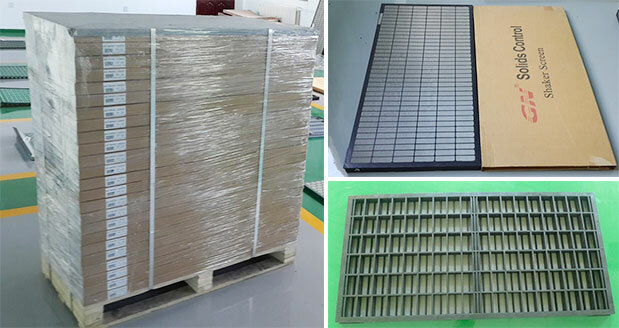 Shale Shaker Screens are one of the major business for GN Solids Control. We understand, the cost-effective shale shaker screens are very important for the drilling operations solids control equipment. 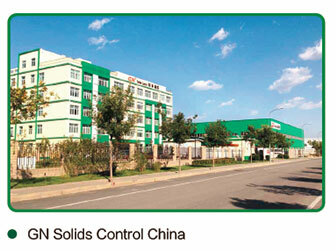 So GN keeps research and develop the best technology to manufacture top quality shaker screens for our clients. 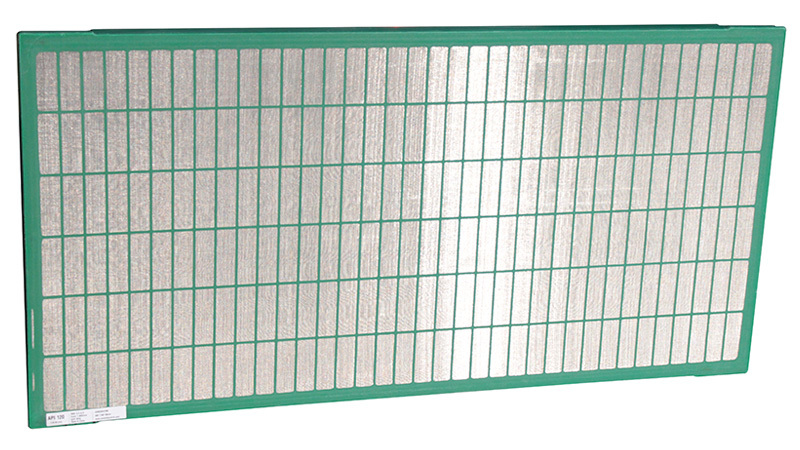 GN is able to make around 8000 PCs of shaker screens every month. 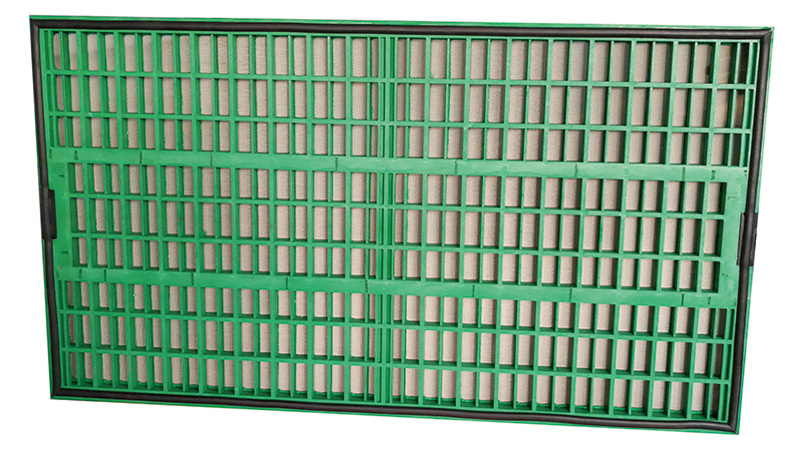 With our distribution network and cost-effective products, GN Shale Shaker Screens are popular around the world. Popular for GNZS594 Shale Shaker, Mi-Swaco Mongoose Shale Shaker, NOV Brandt Cobra Shaker, VSM300 Shaker etc. Popular for GNZS703 Shale Shaker, Mi-Swaco Mongoose and D380 Shale Shaker, NOV Brandt Cobra Shaker, VSM300 Shaker etc. Wide Applications, Less Cost, Pre-tensioned. Popular for Derrick Shale Shakers FLC500 and FLC 2000 Shaker, Mi-Swaco ALS Shale Shaker etc. Available with Pyramid and Flat Shape. Wide Applications, Less Cost, Light Weight. Not Just Solution, But Also Support. 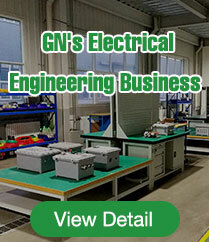 To help to marketing the screens for your own brand, GN Solids Control also provide the customized package and label (OEM) services for our clients. To provide the fast delivery for our world wide clients.GN Solids Control worldwide distribution network close to your operation can help you to keep stock of shale shaker screens for your requirements. China, USA, Russia, Australia, Middle East, Argentina, Brazil Romania Etc. 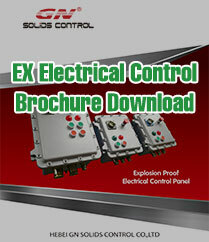 You can contact us to check for more. 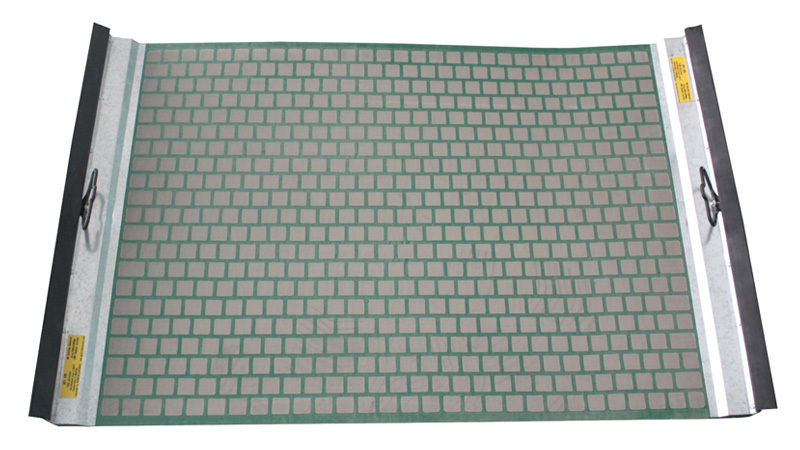 For more information of GN shale shaker screen. 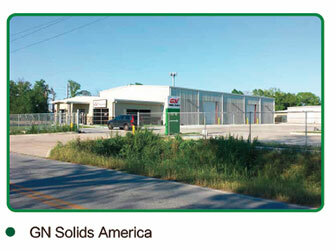 Please call or email GN Solids control.